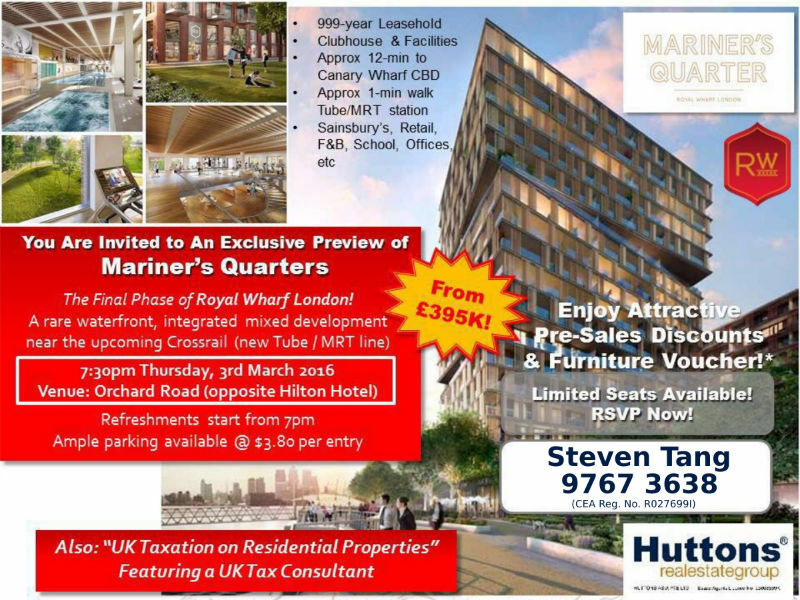 New London property sale: Mariner's Quarter, the Best and Final Phase of Royal Wharf, London's great new exciting waterfront estate. Now Open for Booking in Singapore! 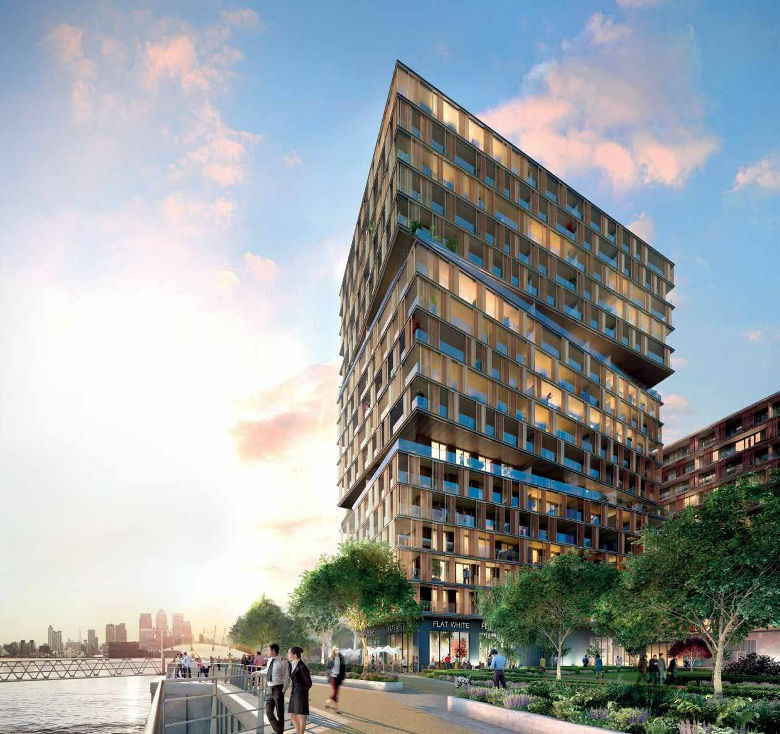 Royal Wharf is London's great new and exciting waterfront estate, an integrated mixed development near upcoming Crossrail (a new Tube/ "MRT" line) by reputable Singapore listed developer Oxley Holdings and U K's Top developer Ballymore. London UK, Singapore & China/Hong Kong. Phase 2 selling fast, with last few units! 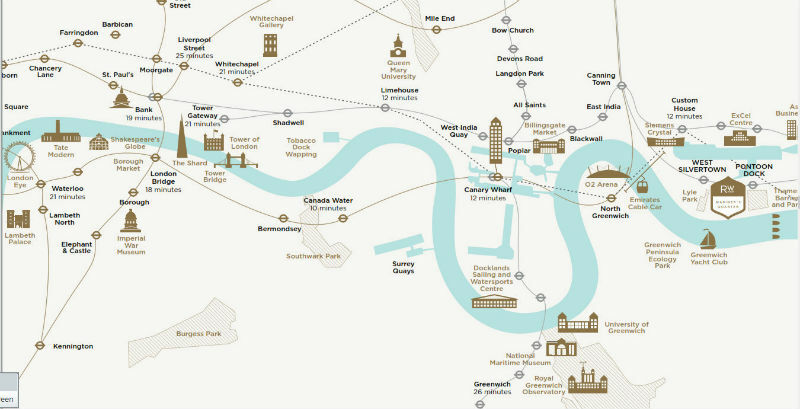 Just minutes from Canary Wharf, and less than half an hour from Oxford Street, Royal Wharf is so much more than just a collection of homes. This carefully considered neighbourhood has all the texture and warmth of a small village within London, focused around its own lively high street, a bustling market square and an attractive, spacious riverside park. This will be a place where parents can drop their children at school, then stroll home  stopping off at their local bakery and greengrocer for a few essentials. 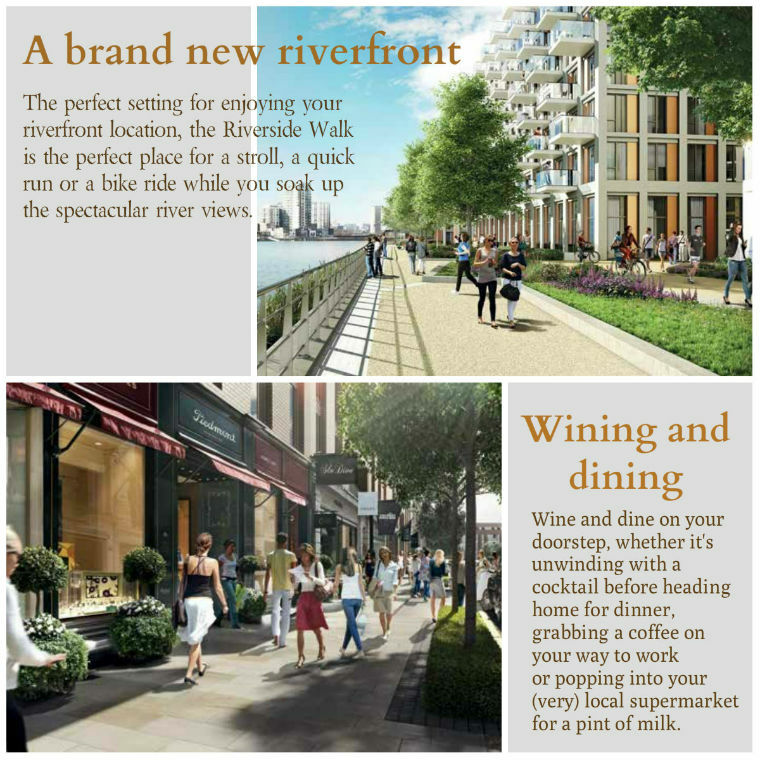 Picnics in the park at weekends, coffees with neighbours at a favourite local café, and strolls along the beautifully planted Riverside Walk; Royal Wharf is a lifestyle as well as a place to call home. 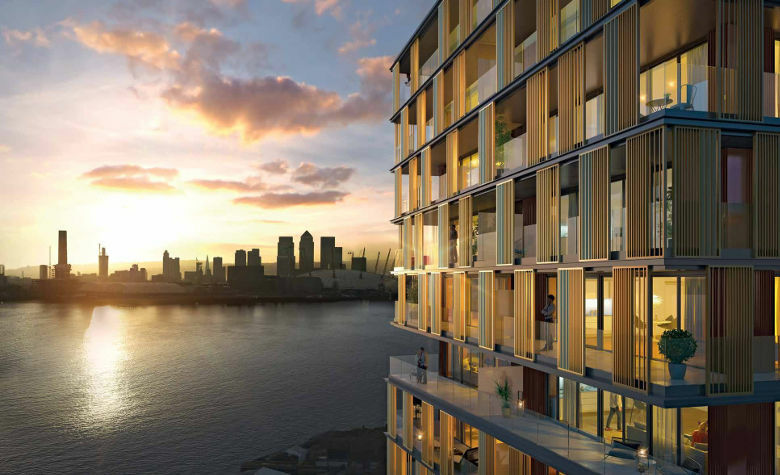 A waterfront haven within London's newest neighbourhood, Mariners Quarter comprises of four iconic new buildings overlooking a stretch of the Thames reaching almost a mile across. 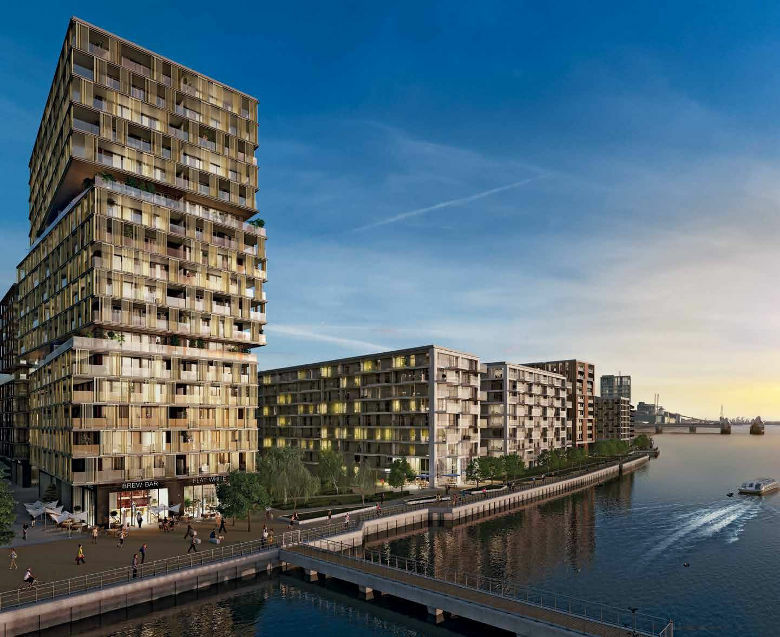 It is the triumphant finale to the 40-acre Royal Wharf development, an exciting London's regeneration project of Royal Docks. 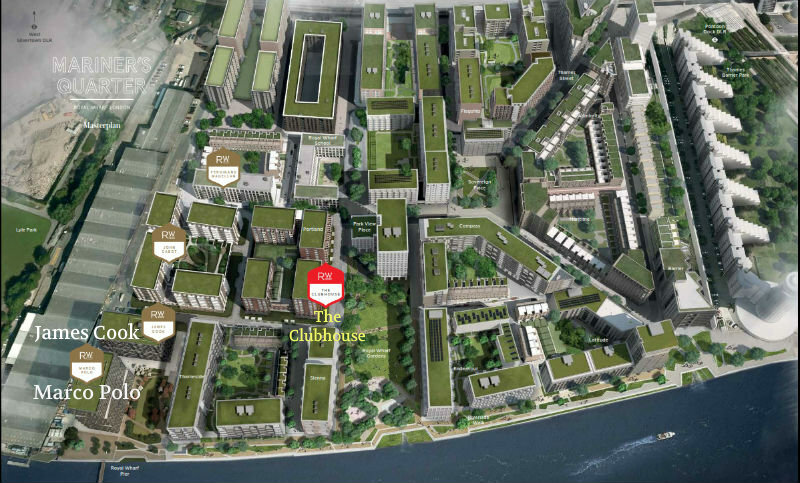 The very name of Mariners Quarter sums up what this exclusive section of the neighbourhood is all about. 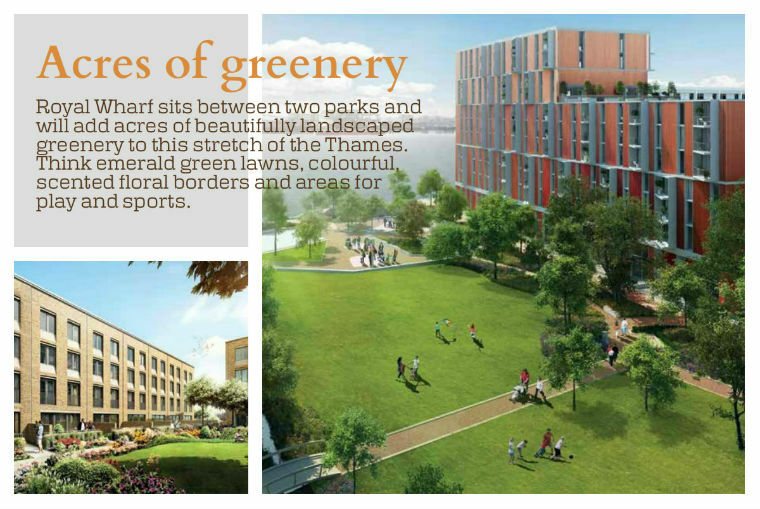 Embracing the energy of the Thames and the spirit of adventure, mere seconds from the hub that is the developments sports and leisure centre, to own a property on Mariners Quarter is to own a slice of the best that London has to offer. 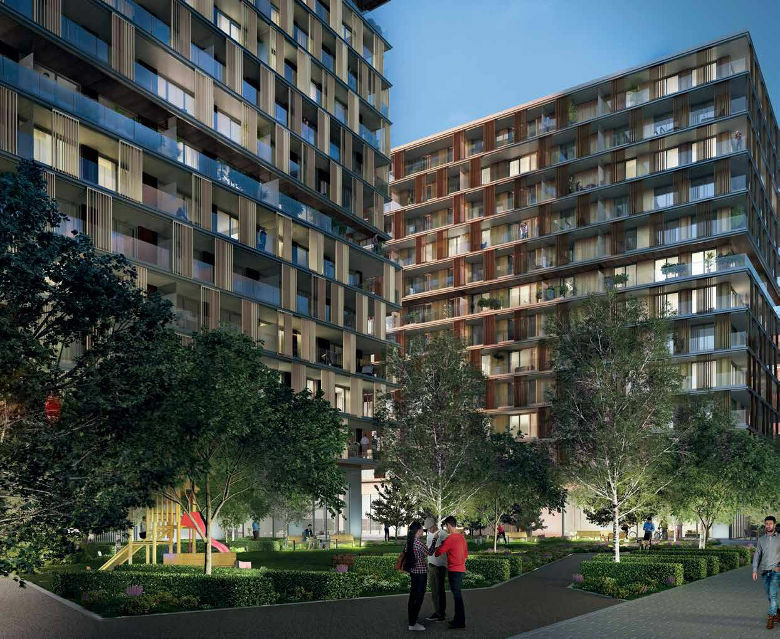 Sitting within East Londons most exciting new residence, Royal Wharf, Mariners Quarters new residents will benefit from moving into a community thats already thriving, putting its residents in the heart of our great city, while offering ample breathing space to retreat, relax and revitalize. Launching for sale now are two most premium plots and tallest residential apartment buildings of Mariner's Quarters - the Marco Polo Building & James Cook Building. The crowning glory of the Mariners Quarter, riverfront Marco Polo boasts a bold design, consisting of three vertically stacked building boxes, made striking by a subtle twist of each box. Inspired by the unpredictable London weather, the buildings facade and character was designed to modify with each season, with the louvered balcony screens adjustable to provide shade from the sun or wind while enjoying outside space. Own Your Mariner's Quarter Apartment Today.. Final Phase..Secure Your Choice Unit Today!